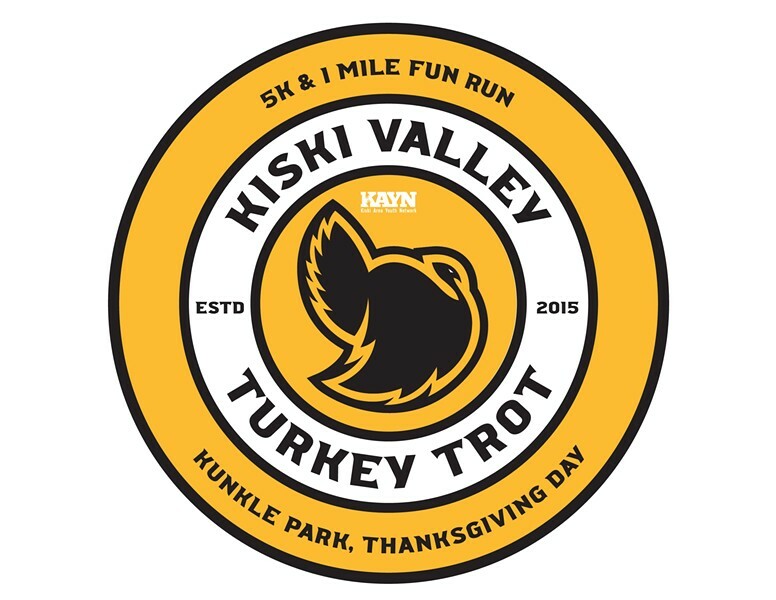 The 4th Annual Kiski Valley Turkey Trot 5K run/walk and 1 Mile Fun Walk would like to invite you to join us this Thanksgiving morning. This running/walking event is to Benefit Kiski Area Youth Network (KAYN) which was inspired by the life and faith story of Jenna Prusia who passed away in December of 2012. KAYN is a faith based outreach and resource to teens at Jenna’s high school. There is also a team challenge for the 5K if anyone would like to register as a team – go to KVTurkeyTrot.com to register and get more information!